By now I’m sure you’ve heard of Snapchat, most likely through the news of Snap’s massive IPO. Snap, Inc. identifies itself as a Camera company, but to those of us who use their app, Snapchat, they may be more accurately described as a social media platform. The app is based around sharing moments: pictures and videos in 10-second increments that only last for 24 hours. You can share your moments via your “story” (viewable to any of your friends for 24 hours) or send direct messages to your friends (viewable only once). 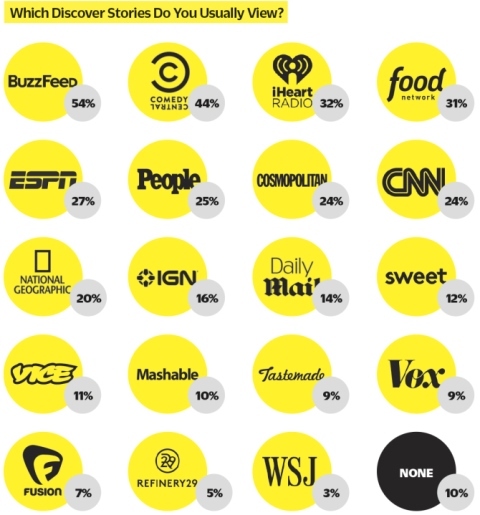 Snapchat is popular amongst millennials, so brands have started to take notice. With 160 million daily users (60% under the age of 25) and over $400 million in ad revenue, business is booming and growing larger every day. Snaps are for showing the organic, real side of you and your business in small clips. So for the modern attorney, trying to keep up with the times, how do they utilize this tool to bring in business and acquire new clients? Marketing and advertising using snapchat can be difficult due to most of Snapchat’s users being millennials. Businesses — especially law firms — often disregard millennials and digital natives because they believe that young folks don’t have the money to pay for what they’re selling. Millennials love sharing experiences, and this is a great way to share with them the experience of being an attorney. But if you’re the firm who’s placing your bets on younger generations, you should have been on snapchat yesterday. Snapchat offers a very particular insight for users that no other social media platform comes near: something raw, organic, and non-permanent. This allows your brand to show a more human side that millennials absolutely eat up. They love the brand that wants to show them the nitty-gritty, the unexpected, and the often-unseen side. This gives law firms who target millennials a very particular tool for engaging them in ways no other firm is going to do. Snapchat can make you different, and I guarantee millennials will take notice. Many millennials haven’t even seen the inside of a law firm: this is your way to show them that. A lot of them don’t know any attorneys or how they work: you’d probably be the first to connect with them in this way, giving you unique and unprecedented access to their attention. Young entrepreneurs need lawyers and legal advice, but often don’t know where to get it or who to trust. But the attorney who’s just a snapchat away? The one offering tips & content in quick 10-second clips? They’ve just grabbed millennials’ attention—and maybe their business. “Community” GeoFilters are free and can be submitted by anyone for important locations and monuments. However, Snapchat now offers businesses & events a purchasable “On Demand GeoFilter” where companies can create artwork to be added to people’s snaps when they visit their business. Why would anyone need a business GeoFilter? Anytime anyone is within your filter’s “GeoFence,” your brand’s artwork is now going to be available to them. Furthermore, with your business now active on the Snap, you now have a very powerful way to brand your snaps and increase your company’s recognition. 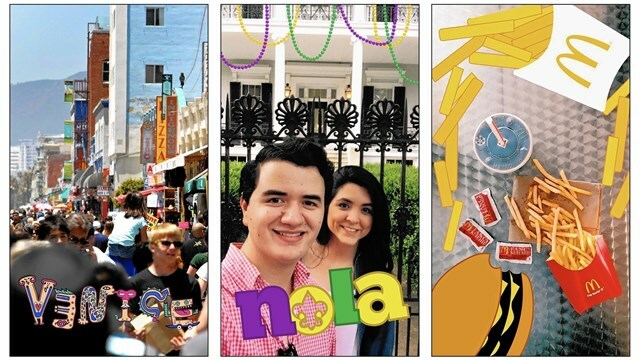 GeoFilters are a great way to show your brand’s creativity — and they’re pretty cool lookin’, too. Do people often describe you as a “character”? Are you personable, interesting, and funny? Then Snapchat might be a great way for you to develop your brand presence amongst millennials and increase your chance of going viral. Millennials are sharing creatures and care a lot for personality. To many of them, attorneys are often seen as abrasive, unfunny, and downright scary. But the charismatic attorney on snapchat? Now that’s an attorney millennials will not only want to hire, but share with all their friends. Content on snapchat needs to be fast: pictures and video are limited to 10 seconds. That means you’re not going to be able to read them your new article, or explain to them the full-extent of the Labor Code. But that’s not what snapchat is for: Snaps are for showing the organic, real side of you and your business in small clips. Take them on a quick tour of your office. Send them a photo of the inside of a courtroom. Show them what your desk looks like. Snap the next networking event you go to. Millennials love sharing experiences, and this is a great way to share with them the experience of being an attorney. It makes you human to them, and younger generations will appreciate it. More than just posting your own content, you’re going to need to engage with others to really get the full value of social media. This is general social media advice, as opposed to a solely snapchat-related tip. However, Snapchat is a very engagement-heavy platform: it rewards users for connecting with each other and for creating special & deeper relationships through “friend emojis” which show you and your connections’ Snap-relationship. 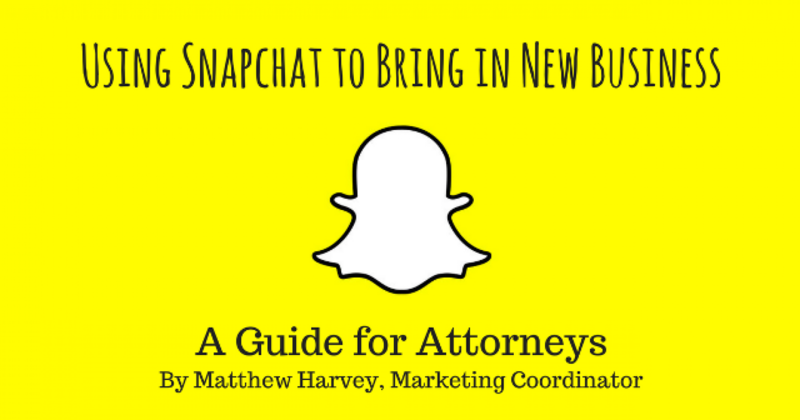 Furthermore, if you’re going to use Snapchat for your business, you should expect people to send your business snaps! Maybe they’ll have questions; maybe they’ll react to your content. The point is, you have to expect this and they will expect you to respond. That’s the point of the app: not only to share, but to build relationships, connect, and react. 1) It’s more than just sharing, it’s about connecting. 2) Be original, but more importantly: be yourself. 3) Show your connections your every-day; it might be something they’ve never experienced. Millennials love to share and participate in new experiences.